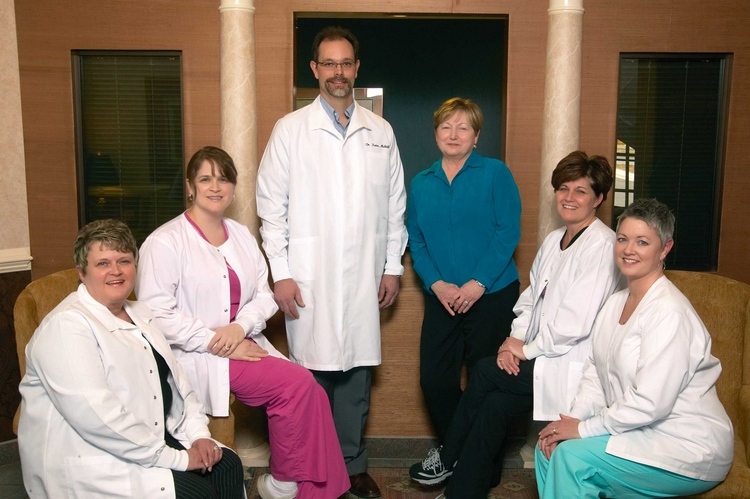 As Office Manager for Dr. Midkiff, I have been a part of our growing practice for 14 years. During that time, it has been a constant learning process for me. Even though I have worked in the dental field for 37 years, beginning as a receptionist, there are always new innovations in dentistry and is a challenge to keep up with everything new. 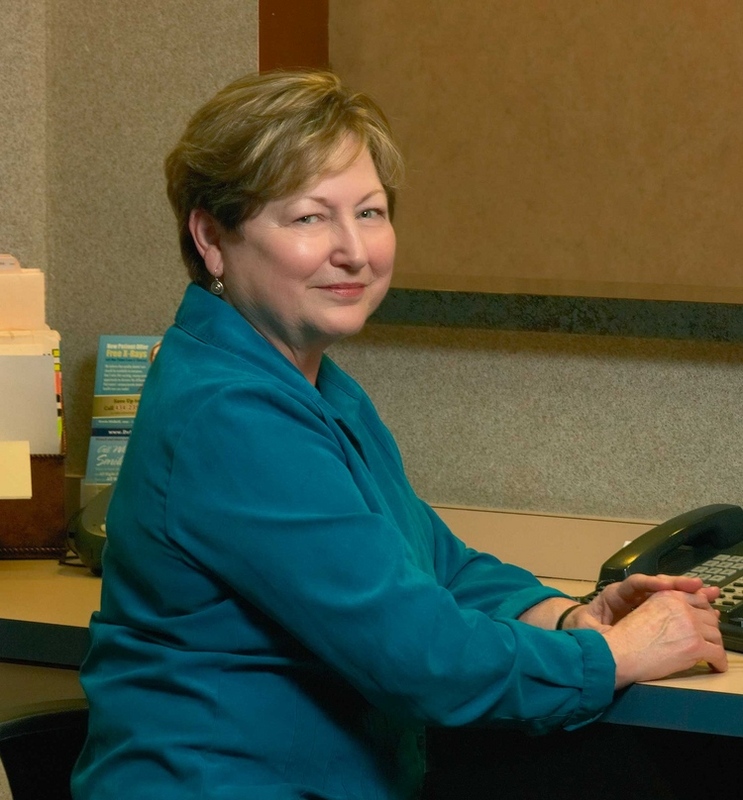 One of the things I love most is the interaction I have with our patients and being able to do whatever is needed, from reception to financial administrator. I love being around people and feeling like I have a purpose to be here every day. I hope to be a part of our office family for a long time. Originally from Richmond, I married a Lynchburg native and have lived here ever since. I have 2 sons and daughters-in-law and 3 grandchildren. My favorite hobbies are spending time with my children and grandchildren, family vacations, or just relaxing with a good book. Since I was eight years old, I have wanted to work in a dental office because I wanted to be a part of giving people a smile that they could feel good about. I found an office that was willing to give me a chance where I met Dr. Midkiff. I started as an assistant to the hygiene department while I finished a program for chairside assisting. That's when I started to assist several dentists in the office. When Dr. Midkiff decided to open his own office, I was hired to be his Dental Assistant and my dream came true. I love my job and the care that we offer our patients. To be able to see the fruits of our work in their smiles has been a fulfilling career. Dr. Midkiff is a wonderful dentist and boss! I haver lived in Lynchburg all my life. I have a wonderful husband, daughter and son-in-law. I am now a new grandmother as of Thanksgiving Day, 2010. I am also devout Christian and love serving Lord and Savior who makes all things possible. 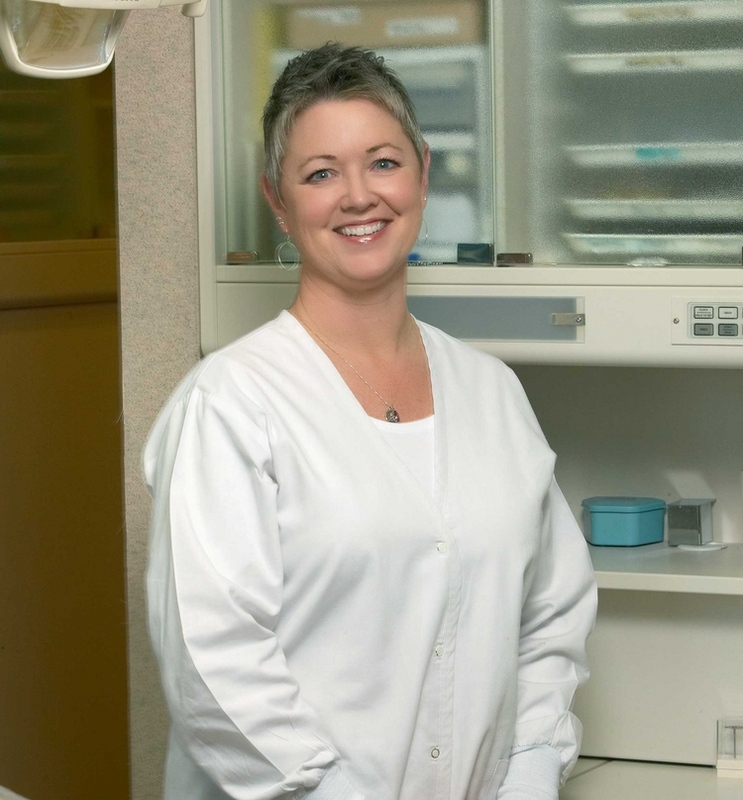 Danette is a State and National Board Certified Dental Hygienist. She earned her Associates of Applied Science Degree from Virginia Western Community College and graduated with honors in 2001. 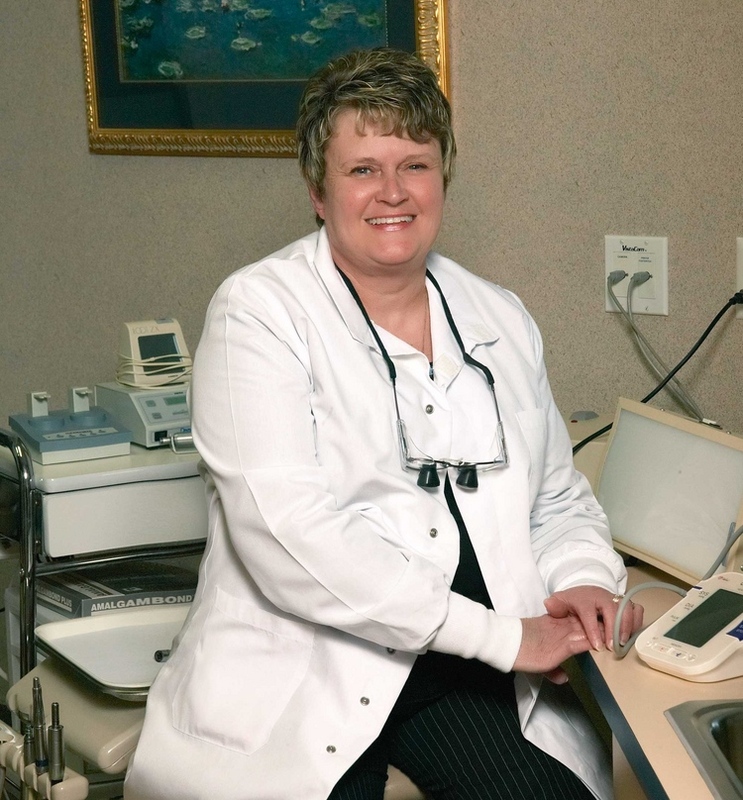 She also earned a Certificate in Dental Assisting in 1994 from Pikes Peak Community College. Danette is a native of Bedford County and graduated from Liberty High School in 1989. Danette is married to Brian Hurt and has two beautiful children, Regan and Keontae. She lived overseas and in Colorado for eight years. After returning to Virginia, she and her husband decided to start a family. 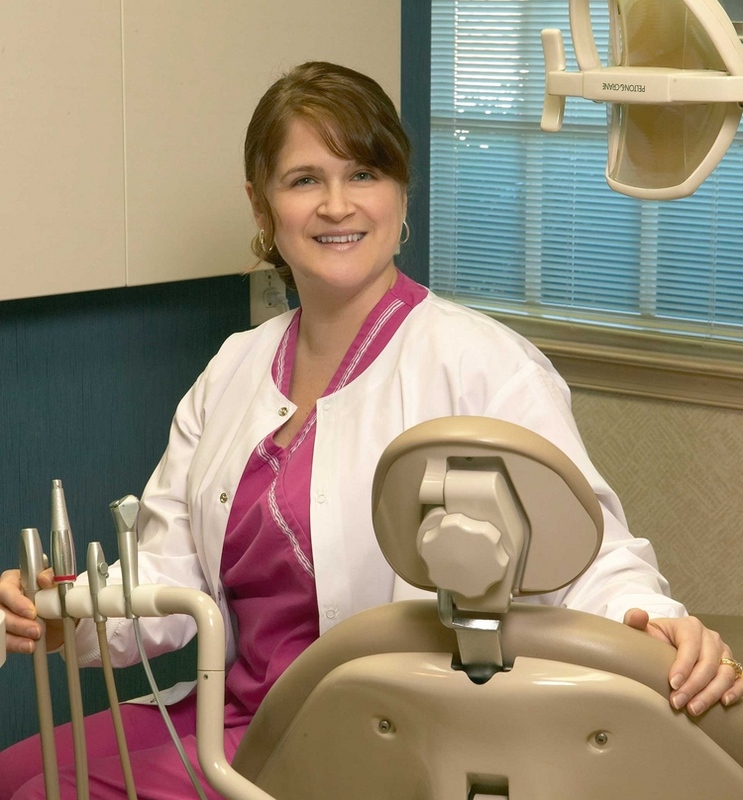 Since 2006, Danette has worked in our practice and loves helping her patients achieve optimal oral health. Temby Lloyd has been working in our office since 2005 in a variety of roles. She is a dental assistant, works the front desk, and does billing, scheduling and collections. She has been in dental field since 2002. Temby has over 20 years of office experience, attended CVCC where she studied business administrations. She resides in Amherst Country with her husband Joe and son Ryan. Temby enjoys spending time with her family on weekends, riding horses and reading.